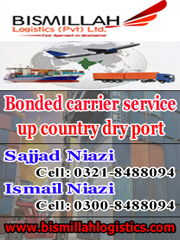 KARACHI: Directorate of Customs Intelligence and Investigations (DIT) yesterday released three consignments of Q mobiles imported by Digicom private limited. 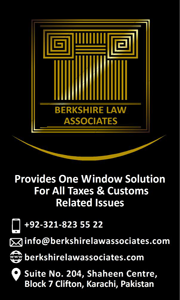 The petitioner/importer earlier completed all formalities including type approval from PTA and payment fine, duty and taxes as decided by the appellate forum i.e Special Customs Appellate Tribunal. 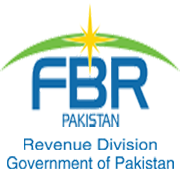 The importer paid a total of rupees 500 m as duty and taxes besides fine. 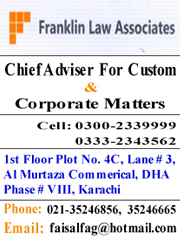 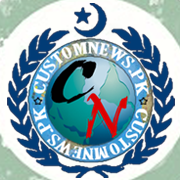 Tagged 3 consignments, Digicom private limited, DIT, duty and taxes, High Court of Sindh, imported, petition, Q mobiles.